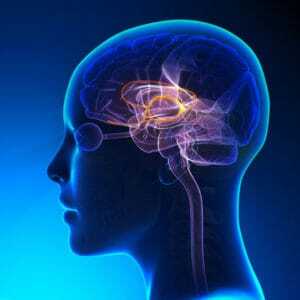 Auditory Processing Disorder (APD) refers to how the central nervous system takes in auditory information. It is an auditory deficit, not to be confused with other higher-order cognitive, language or related disorders. A child with an auditory processing disorder is able to hear sounds, but their brain interprets these sounds atypically. Simply said, it’s what we do with what we hear. Providing that the hearing ability is within the norms what happens to the sound once it leaves the ears and travels to the brain. Does it get there in the same shape, or does something happen on the way that makes us misinterpret what is being said. It is especially important in school-age children as most of the learning at least until high school is done via listening. Children who are candidates for the Auditory Processing Assessment often function like hearing-impaired children. They frequently ask of repetition, have difficulties listening in the presence of noise, get easily distracted, have trouble following multi-step directions, and occasionally have social and pragmatic language issues. According to Bellis, et al (2015),For 8-9 year-olds, when the lowest 20% of the class is tested, over 50 % of them have an APD issue. Not all Auditory Processing Disorders are the same. There are different areas of auditory processing that will exhibit different symptoms. Some seem to have a bigger impact on learning to read while others seem to have a bigger influence on understanding spoken instruction. Others have influences on both. If a child has been diagnosed with APD, it may not manifest in the same as another child who has been diagnosed with APD. That's why we assess a variety of auditory processing areas.At Audiology Central, we are able to evaluate many specific auditory processing skills in children and adults ages five and up. In addition to the traditional testing we are now offering an engaging, computerized way to test which is less time consuming and more interesting, called Acoustic Pioneer. 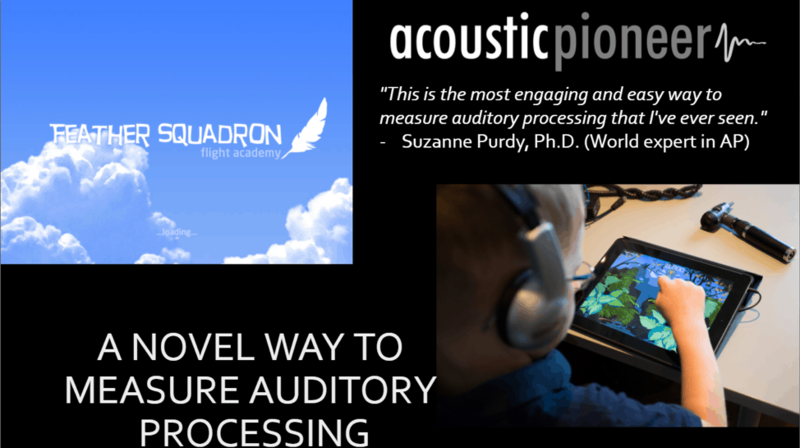 Acoustic Pioneer allows audiologists to assess children whose first language is not English and does it in an accurate and fun way.